...and it flows from Jerusalem. 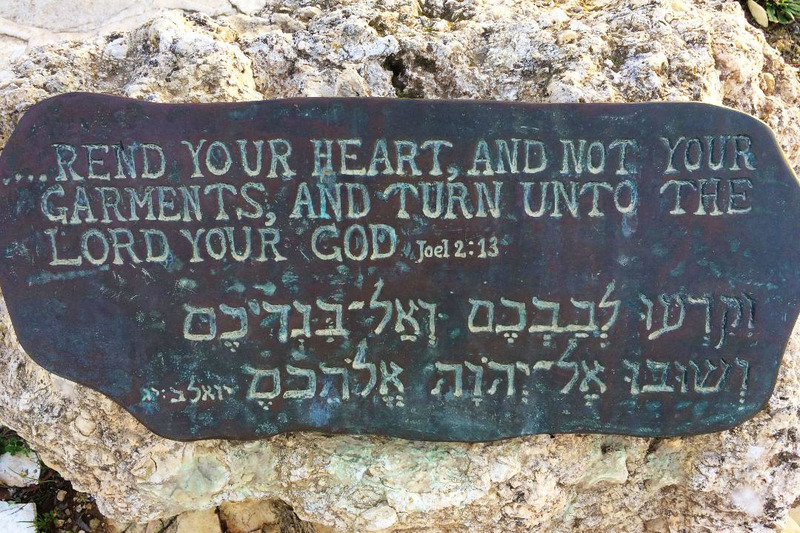 You are probably here because of your interest in Israel and the Jewish people. You are not alone. Our goal is to educate, inform and inspire you to transform your interest into understanding, and your understanding into action. 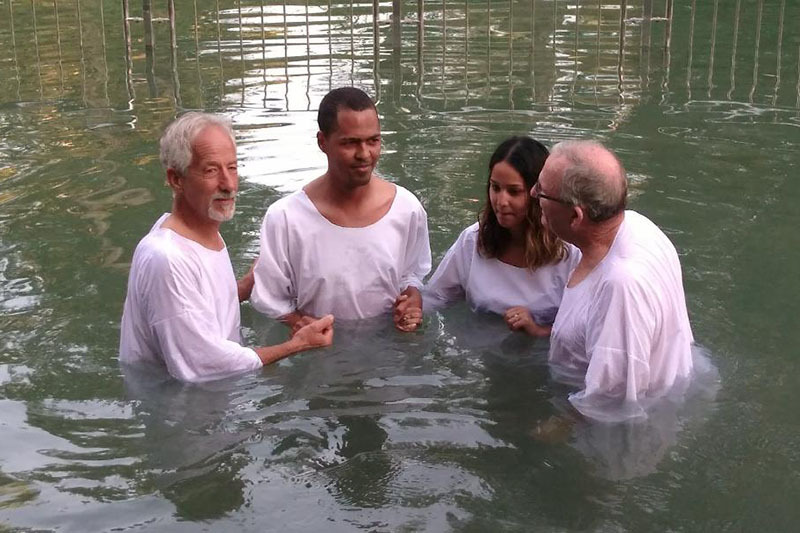 Learn what God is now doing in Israel to reach His people and bring the life-giving message of their long-awaited Messiah. Join us in prayerfully supporting Jewish and Gentile Believers who minister in creative, inspirational, and Biblically sound ways to reach those who never heard that a Jewish baby was born in Bethlehem 2000 years ago to be their Savior and King. 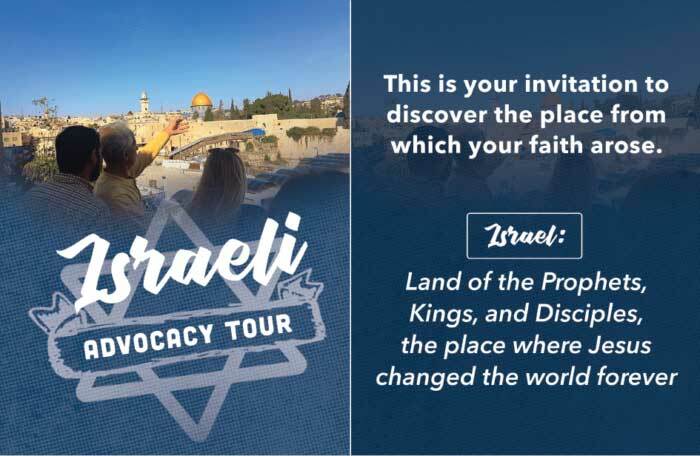 Join us for our 2019 Israel Advocacy Tour! 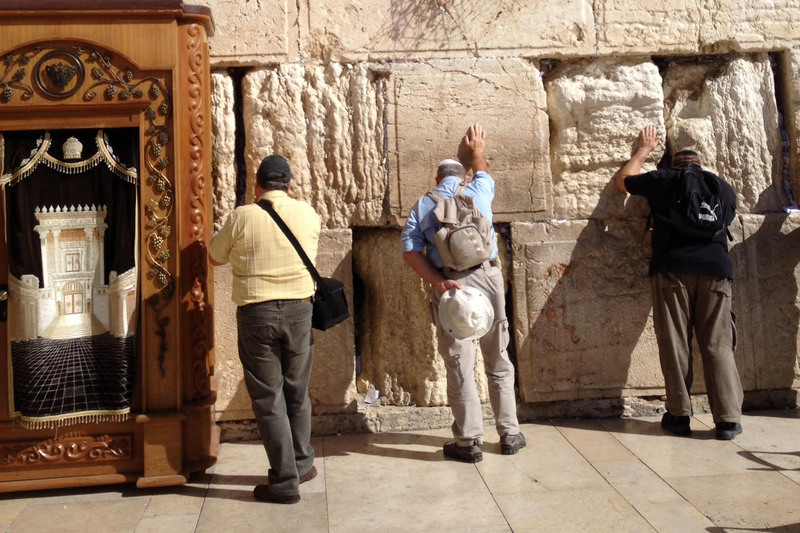 Take part in this incredible opportunity to walk where Jesus walked and to gain a fresh perspective on what God is doing in the land today.